“We are all woven together in the great web of humanity.” ~ Patriarchs & Prophets, p 534. Use these links to join in the health ministry community as we press together to accomplish our shared mission! A program is simply a sharing tool for connecting with the hearts of people. These health initiatives are useful for meeting the needs of your community, thus reflecting the love of Christ to them. The Faith Community Nurse (FCN) is a vital resource to promote the health of your church leaders, members, and community. The AAFCN provides resources, training, networking, and more to support the FCN role in ministering to the health needs of your church. Physical activity, healthy eating, and a healthy lifestyle are hallmarks of Adventist health ministry programs. 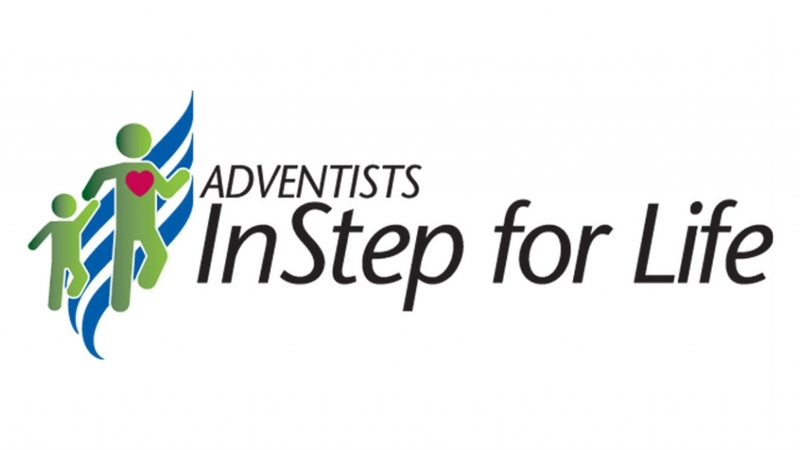 Find tools and resources to use at your church, school, or hospital, including the InStep tracker. Problems with addictions of every kind are affecting more individuals, families, churches, and communities. ARMin provides resources to help through the power of Christ, including the 12-step Journey to Wholeness program, Recovery Retreats, and Recovery Awareness Sabbaths. CABL is a scholarship program for collegiate students who wish to promote healthy living on their campus. CABL student advocates gain skills in leadership, health education, community service, networking, and more. Many smokers are looking for freedom from this harmful habit. BreatheFree2 can be used as a free online program or held at a local church or other facility. Each year, the North American Division designates the second Sabbath in February as “Health Sabbath.” This lends an opportunity for our churches to focus their entire Sabbath services on the importance of good health. Mark your calendars for these upcoming events. To receive email updates, sign up for our email list. See more events or submit your event for posting. 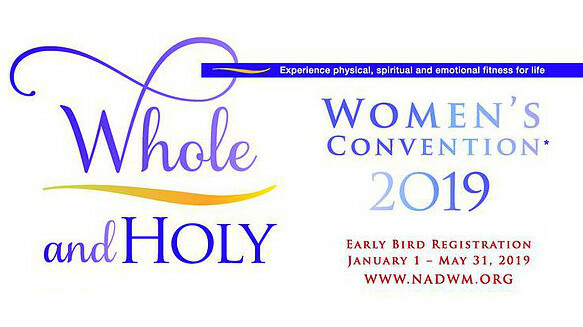 This year’s theme, “Whole and Holy” explores the connection between mental, physical, and spiritual health. Includes seminars on women’s health issues as well as general sessions, a God in Shoes Community Outreach event, and a 5K fun run/walk. 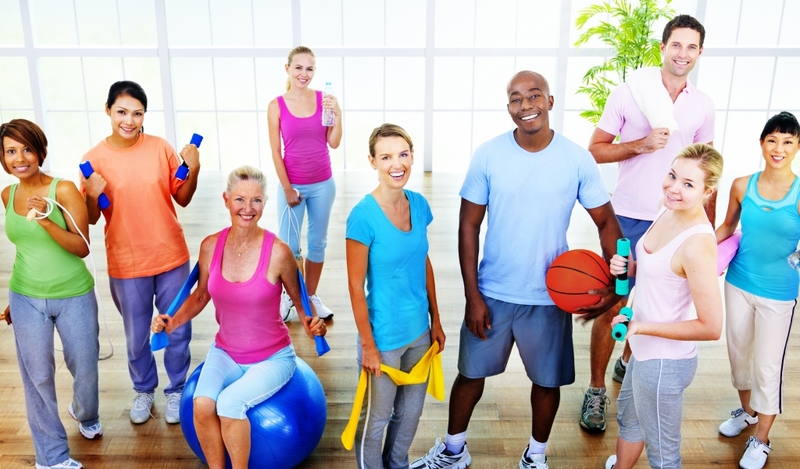 Engage your community in healthy living on this day to launch them to a healthy lifestyle! iThrive Wellness Camp is a 5-day rejuvenating wellness experience where participants will learn how to improve their health and maintain wellness. The staff consists of a supportive and caring team of Wellness Coaches, Physicians, Nurse Practitioners, and Massage Therapists. This enriching experience is open to all members of the family, ages, and fitness levels. 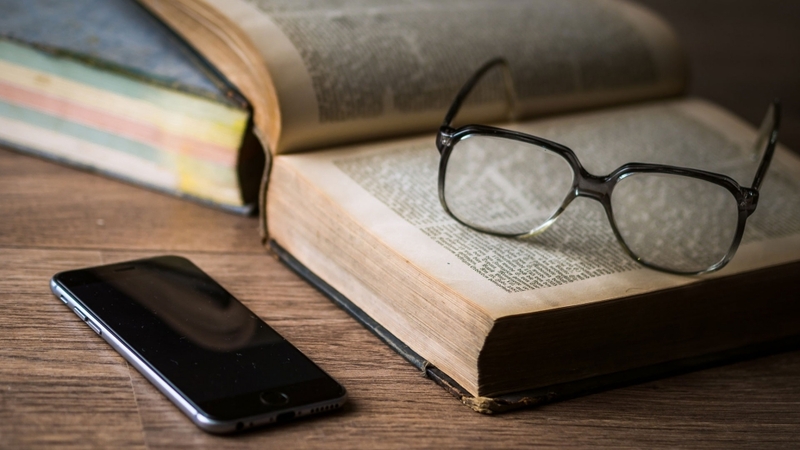 Download free documents and presentations, find links to health professionals, view informational videos, discover reliable health information, and so much more!